PJSC "AGRARIAN FUND" is launching a negotiation process for construction of a flour-mill complex together with the Turkish company Alapala Makina (Alapala Group). "We have received from Turkish manufacturer - Alapala Group, one of the two largest world companies in the mill industry - an offer to supply mill equipment. The financing would be carried out by Turkish Eximbank at the rate of EURIBOR (now it equals zero) plus 2.5%. It means that the bank finances Alapala, and they provide us with a five year installment for our equipment. So that is a loan of 4.5 million euros", - Andriy Radchenko said in the interview. "Today we are considering the proper location for construction of the flour-mill complex and by now this question is still open. Theoretically, this may be the Kyiv region where the concentration of bakery enterprises is very high," added the Chairman of the Board. The head of the AGRARIAN FUND also added that the approximate power of the future flour-mill complex - 150 tons of grain processing per day: "Now in Ukraine there are about 900 mills, of which only about 20 industrial, with the volume of processing more than 100 tons of grain per day. The rest - the local ones, which are often focused on work with private enterprises, have a local supply market, and sometimes even thoroughly grounded to one buyer." 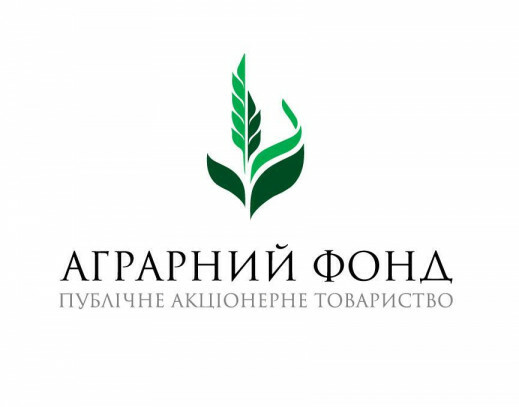 Today PJSC "AGRARIAN FUND" does not have its own production capacities, but this did not prevent the Company from taking up 12% of the flour market in Ukraine. Reference: Alapala Group (Turkey) consists of 7 companies operating in the industry, food production, foreign trade and construction. Alapala Makina, founded in 1954, is the oldest and the main company of the Alapala Group. The company specializes in the construction of objects of the food industry and the manufacturing of equipment for the production, transportation and processing of grain crops. Alapala Makina ranks second among the world's largest companies in the field of manufacturing and construction of equipment for the flour-milling industry.